San Antonio offers historic sites and museums on top of a diverse and thriving cultural establishment. Founded by Spanish settlers, San Antonio now boasts attractions such as its beautiful downtown River Walk, Tower of the Americas, Six Flags® Fiesta Texas, and the San Antonio Stock Show & Rodeo. A meeting of history, modern amenities, and cowboy culture, in San Antonio you are just as likely to attend a theater performance or museum as you are to encounter street musicians playing folklorico or flamenco music. Come any time of year and discover the best of Texas hospitality during a San Antonio vacation. Stop in the quaint German town of Fredericksburg to browse local shops and antique stores before visiting three wineries. For total flexibility, the Alamo Hop On Hop Off Trolley is the way to go! Discover the best of San Antonio at your own pace. 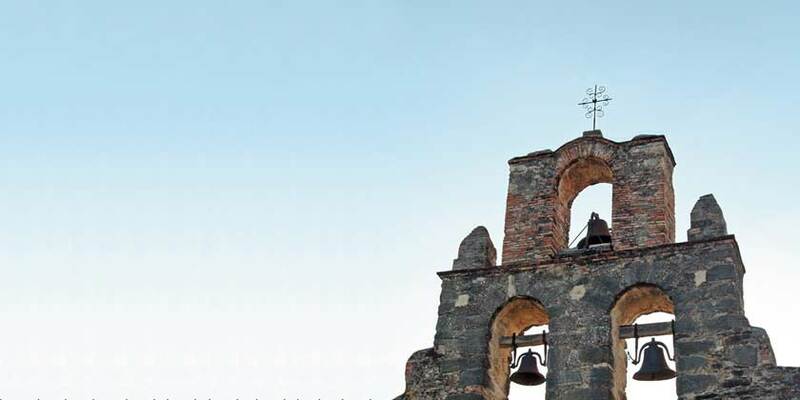 The Highlights tour takes you to the best San Antonio has to offer including The Alamo, Mission San Jose, Market Square and More. Resort info: Located nearby San Antonio’s River Walk scene, this fetching hotel provides a comforting blend of modern amenities and welcoming service. Resort info: Overlooking San Antonio’s famous Riverwalk, it offers charming guestrooms, modern amenities and genuine southern hospitality. Resort info: Dating back to the 1920s, this hotel features timeless architecture with intricate Gothic-style embellishments that illuminates the downtown skyline. Resort info: From the expansive swimming pool to the 24-hour health club and distinctive dining options, guests will enjoy memorable stays at this inviting hotel. Resort info: This family-friendly resort embodies the best of the American Southwest and the true flavor of historic Texas. Resort info: Built in 1859, this getaway offers an outdoor heated pool, spa, fitness center and is located next to the Alamo and close to the Riverwalk.